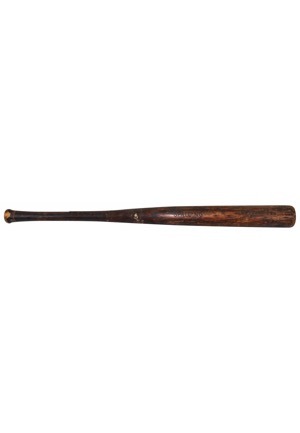 Manufacturer: Spalding Length: 32.5 inches Weight: 38.05 ounces. 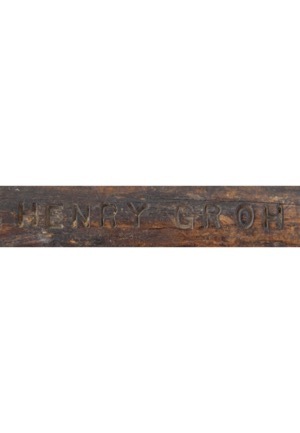 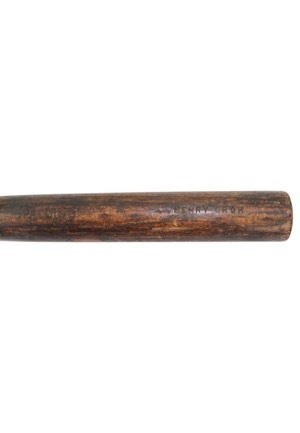 The bat shows evidence of use with a handle crack. 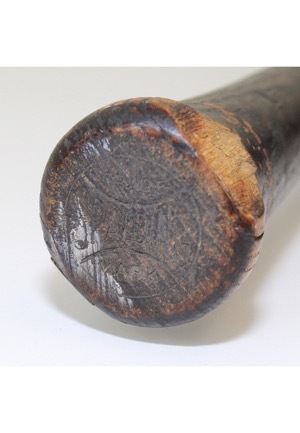 There is vintage aging and cracking appropriately throughout the bat. 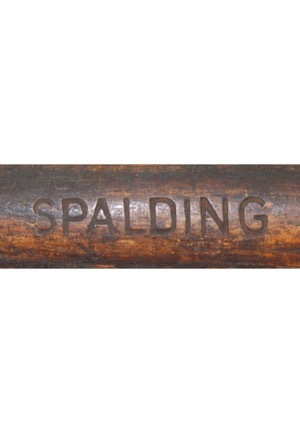 The Spalding logo is stamped onto the knob. 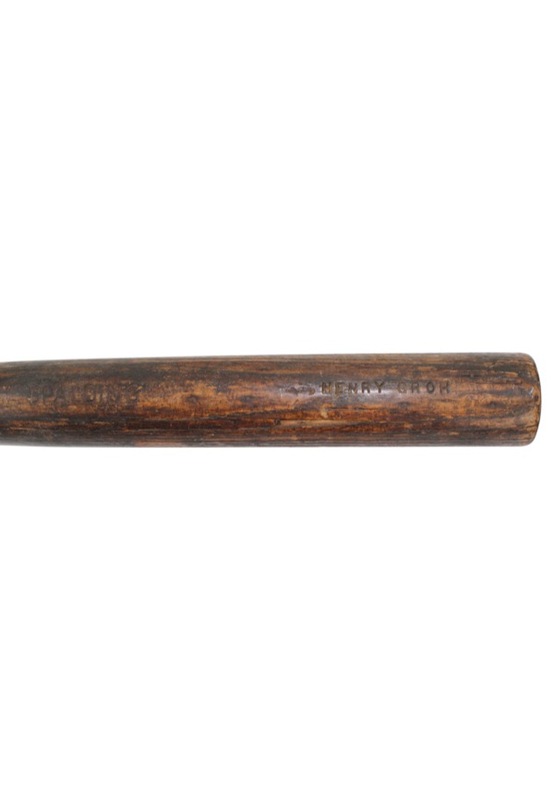 Accompanied by a PSA/DNA LOA.